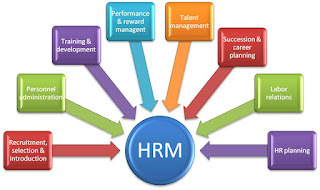 IHRM Individual Human Resouce Management (IHRM) is a Human Resource-Time Attendance-Payroll management system developed by Individual System Co., 100% Japanese capital, it has been designed and developed based on Vietnamese law. The development process from 2009 to the present, has been applied over 100 Japanese companies in Vietnam, including many areas such as retail chain, factory and service company . Use quality Japanese products at Vietnamese prices. Not only toward dealing with businesses, when designed and built software, but also IVS always focus on making beautiful products, simple interface, convenient for users. IHRM have 100% Vietnamese interface, businesses are streamlined according to the actual work flow of business, which is intuitive and easy for user to understand. We have different packages to suit the size and needs of each business. Just buy a license, business can install on multiple machines at a reasonable cost. Easy to deployment, just only 5 minute to install software, after that user can use immediately. 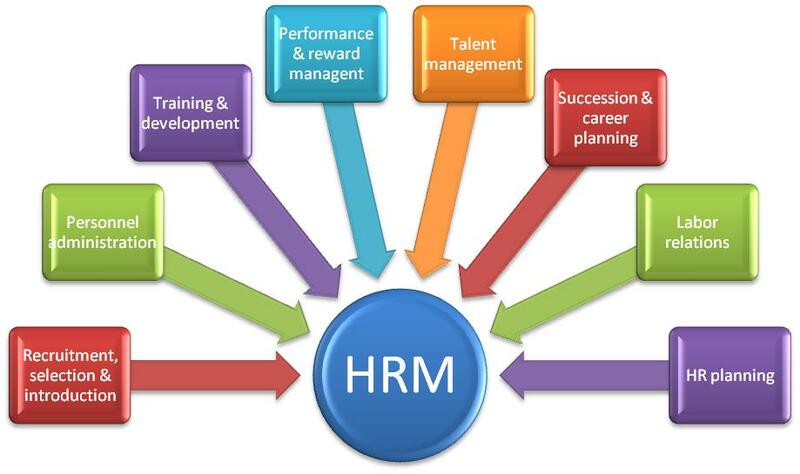 - IHRM has been built based on Vietnamese law. - Has been deployed and applied on more than 100 companies in Vietnam (from 2009 to current year 2016). - Because software is linked to timekeeper machine, system always based on real time timekeeping data, which has hight accuracy and certainly. - Database is install in high security sever, where data and information are encryption so snsure the confidentiality of data. - Style of design and display are maked to easy to use such as Microsoft Office, multilingual support system (Vietnamese, English, Japanese). - The design corresponds to many types of payroll(Gross payroll or Net payroll, pay by VNĐ or foreign currency, allow user to change calculation rates when they need(insurance rates, personal income tax of government). - Standardize enterprise process, save time report, no need to worry about fined by tax authorities cause delayed report, inaccurate data. 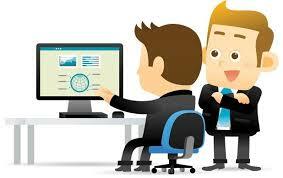 - The chief accounting always have the data, which already to provide to leadership. Therefore enterprise's leadership have reports to make timely decisions. 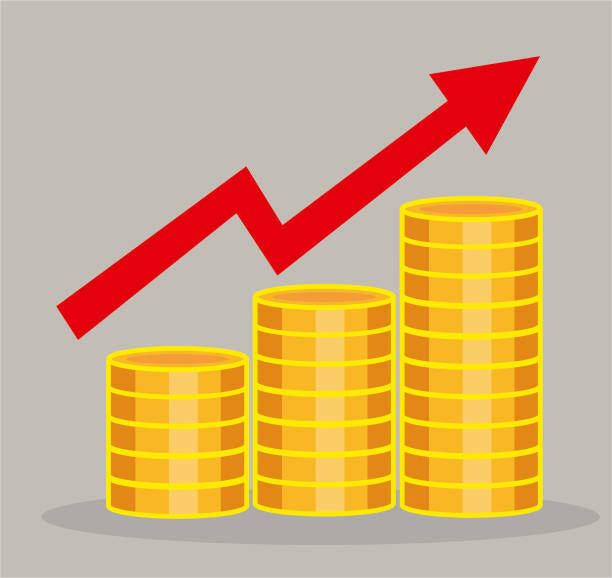 - Especially for businesses with multiple branches, leadership are always provide report data quickly and easily assess the business performance of each branch. - Auto data backup after each session, it's easy to restore data when something goes wrong, the accounting data are always safe when enterprise have a change in accounting personnel. 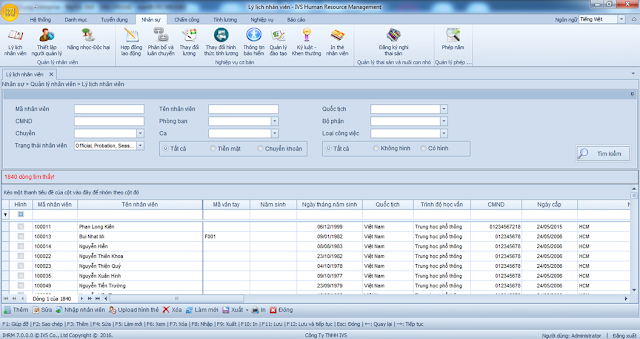 - Import data (Profile information, salary changing, Employee image, training management). - Permission by sections, reports, report groups. - Manage system parameters of the company. 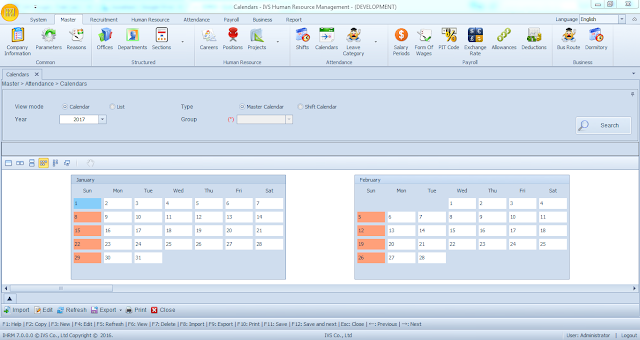 - Manage employee timekeeping data. - Manage employee payroll data.